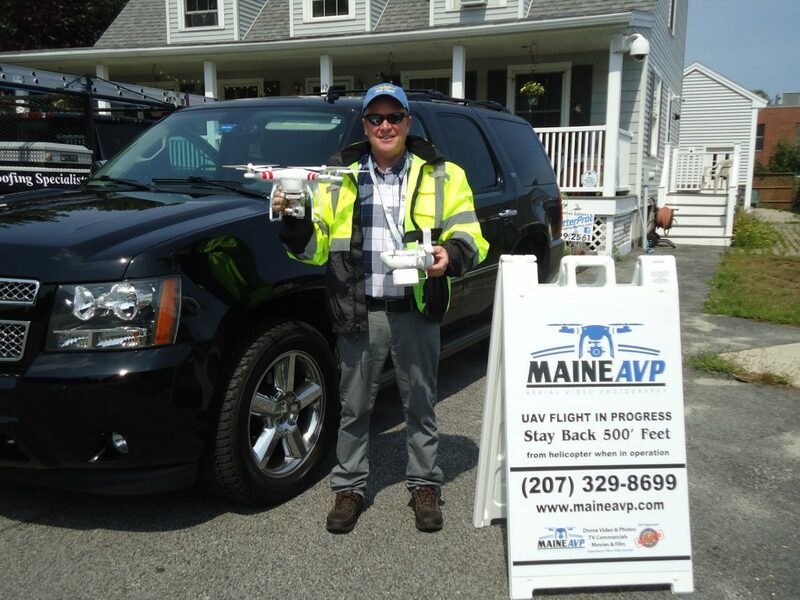 Maine roofer using drones Dave Deschaine is now authorized by the FAA to use drones for his roofing business. After a year of acquiring his private pilot license to fly planes and then getting the remote pilot rating Dave will be flying drones over roofs to show homeowners what the roof looks like. 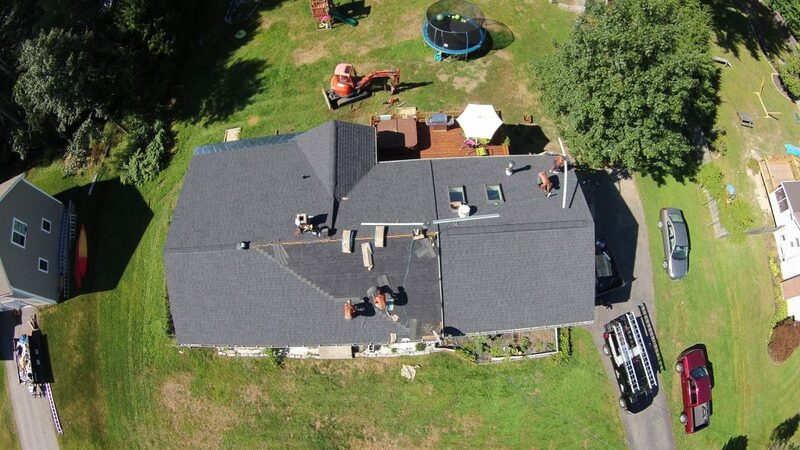 Drones are the latest technology being allowed in the United States when Dave is a Maine Roofer is using drones for roofing estimates to give homeowners a different look like they’ve never seen before, and it’s absolutely free if you ask Dave ahead of time so he can make the necessary arrangements as required by law with the FAA. Having a roof installed can be stressful if you’ve never worked with contractors before, Dave will make it easy for you to get a new roof installed quickly. Dave has been helping homeowners his entire adult life by installing new roofs and vinyl siding. You can rest a sure with his knowledge and expertise as a roofing contractor here in southern Maine your roof will be installed professionally, and you will get the best price possible. 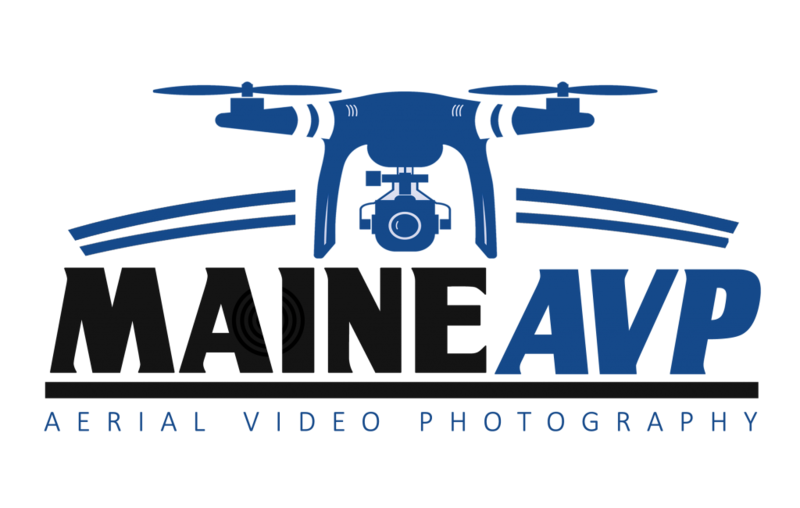 Looking For A Drone Pilot In Maine?? Drones Will be a roofing contractors favorite tool for estimating, but it does require taking a aeronautical knowledge test at an approved FAA testing site, then go through a interview with a designated FAA examiner that will approve your application. Dave has gone through and met all the requirements so he can immediately start using drones for his roofing business, and he would be glad to show you exactly any issues that he sees with the current roof and condition or let you know if your roof has any signs of immediate repair. If you would like a free aerial roof inspection with one of Dave’s drones here in Maine it’s easy just give us a call and say I want an free roof estimate using a drone. You can always go to our website and schedule your free Roofing Estimate well give us a call at 774-9200 we look forward to installing a new roof and doing a roof estimate using a drone here in Maine. Remember the saying “Keep out the rain, call David Deschaine”.